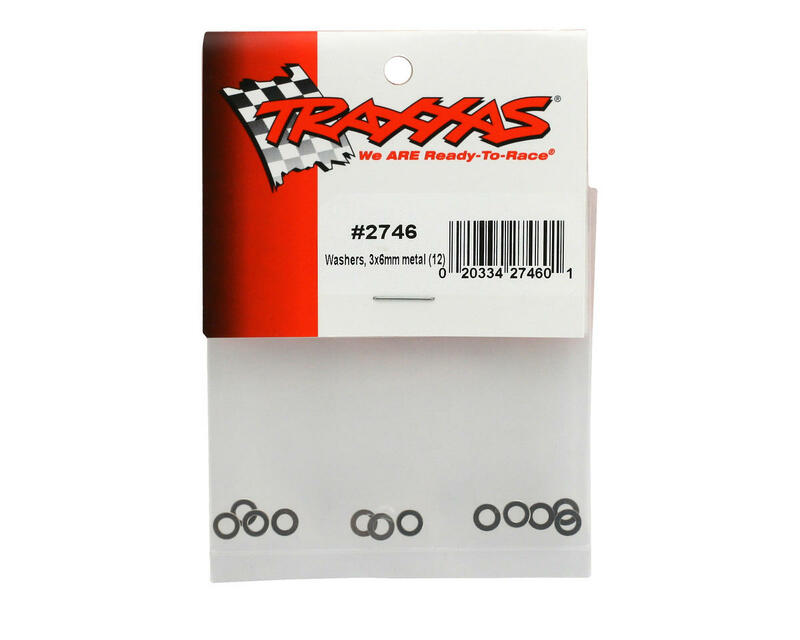 This is a pack of twelve Traxxas 3x6mm Metal Washers. This washer revolutionized everything about my life. I agree these washers dropped my laptime by 3 seconds, and I got asked to the prom. 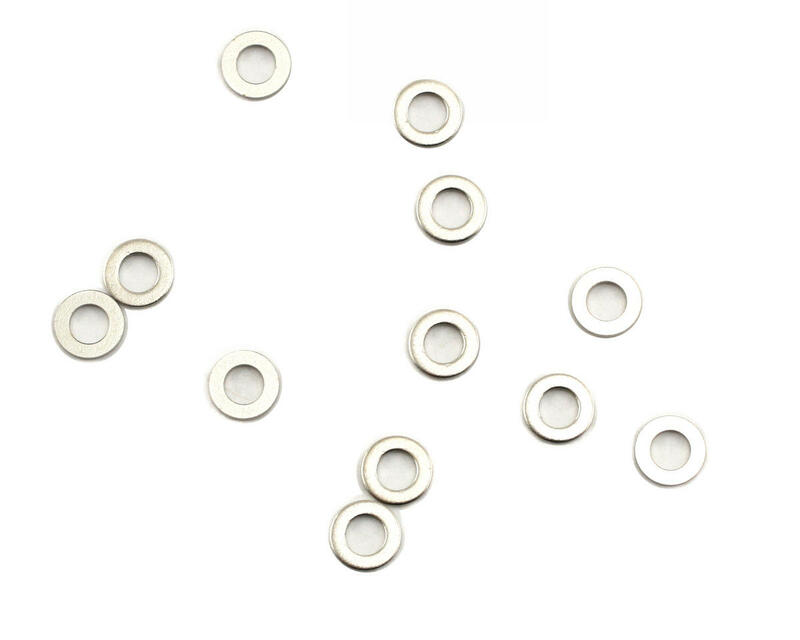 These washers are fantastic, They are Flat and round. They also have a hole in the middle which is pretty cool for a washer. Very strong until you squash them in a vice.